You’ve found O’Briens Electrical Ltd, known as a reliable electrician in Blackheath. We have a team of electrical engineers operating in your area, offering you a prompt, professional service whenever you might need it. 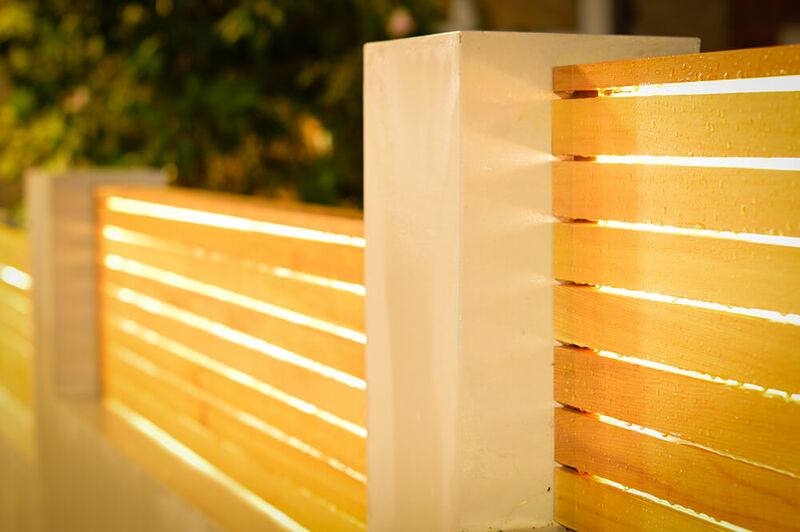 We work early in the morning, late at night and any other time that you might need us, minimising disruption to you and ensuring your electrical work is always completed to the very highest standards. Unlike other electricians, we carry out full diagnostics and provide a free quote before starting work, so we will only ever offer yo the services that will actually benefit you. Fire alarms – installation and maintenance of full fire alarm systems for all commercial properties. 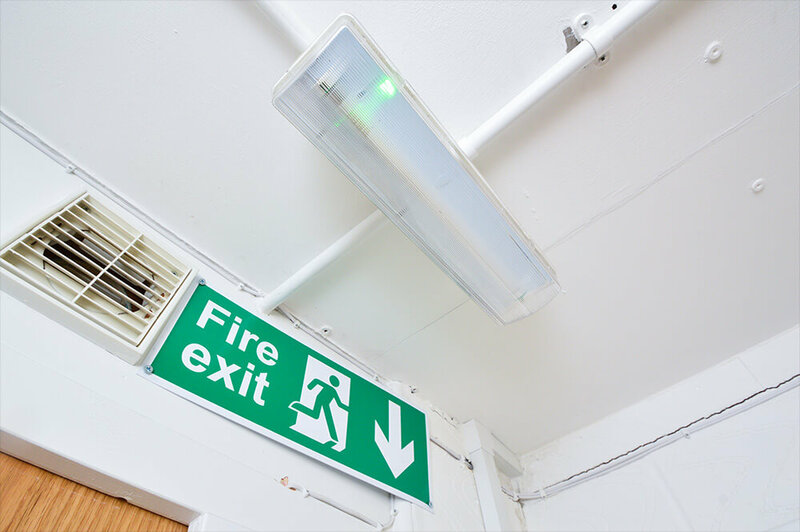 Emergency lighting – full installation, maintenance and servicing of emergency lighting is offered. Access control – we can use key fobs, entry cards and audio systems to improve security for you. CCTV – ask us for full CCTV installation and maintenance services to suit you. Full and partial rewires – we carry out full investigations to make sure a rewire is exactly what you need. Maintenance – we offer full maintenance contracts and will respond to one-off maintenance callouts. Inspections and testing – our team offer PAT testing, landlord checks and reports. We completed a project for clients in Quentin Road, Blackheath SE13 5DG. We were called in to install first fix internal lighting, as well as second fix external lighting to cladding for the client’s new outbuilding. 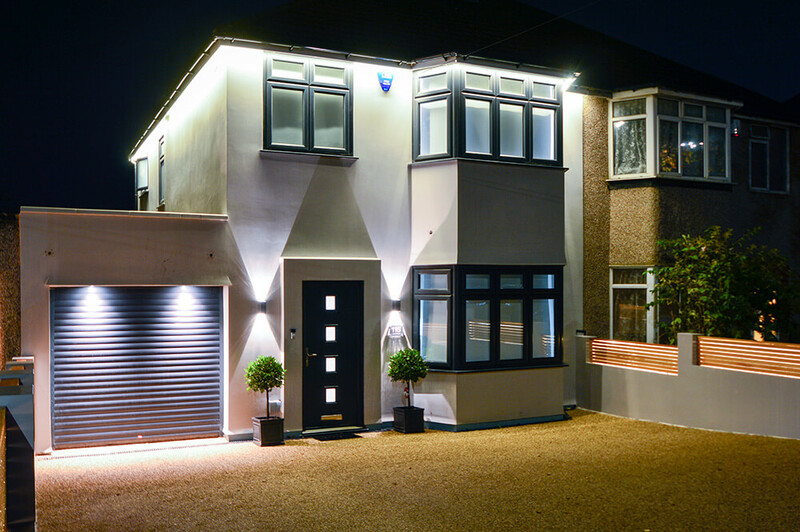 The service we provided was completely bespoke and flexible – we were held up in our installation of the external lights due to other tradespeople overrunning, but we made sure we could still accommodate the client’s requirements. Why select us as your electricians? We have many loyal clients who choose us for all their electrical work. 90% of our work comes from existing happy clients. We use a bespoke internal app to streamline work and send you the nearest electrician. You will receive a free quote before we begin any work on your property. We work around you on your commercial or domestic project.